The fashion reporter from the Tippington Times is having a terrible day. She muddles up her words, forgets her notepad and generally gets in a fluster. 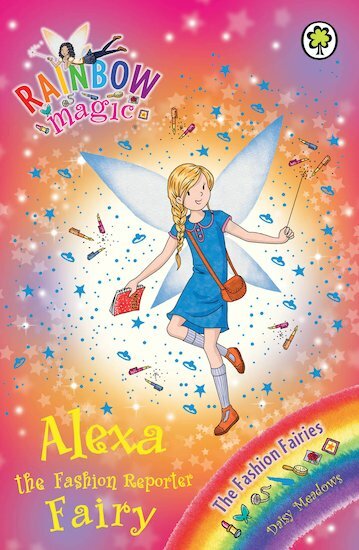 Could this be something to do with Jack Frost’s naughty goblins, who have stolen Alexa’s magical item? Unless the Fashion Reporter Fairy can get her magic back, the press coverage of the show will be a disaster!